Find out about the courses we offer and how they will help you onto the degree programme you want, IELTS entry points and how to apply. 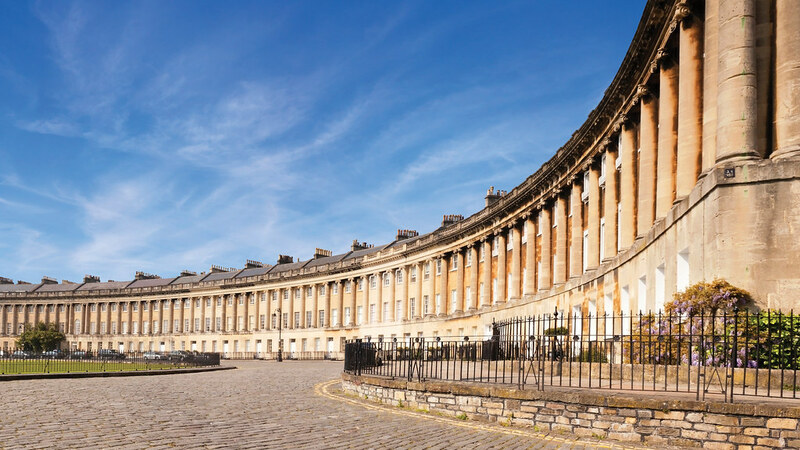 If you've received an offer to study at Bath but you need to improve your English language first, find out here how we can help you. 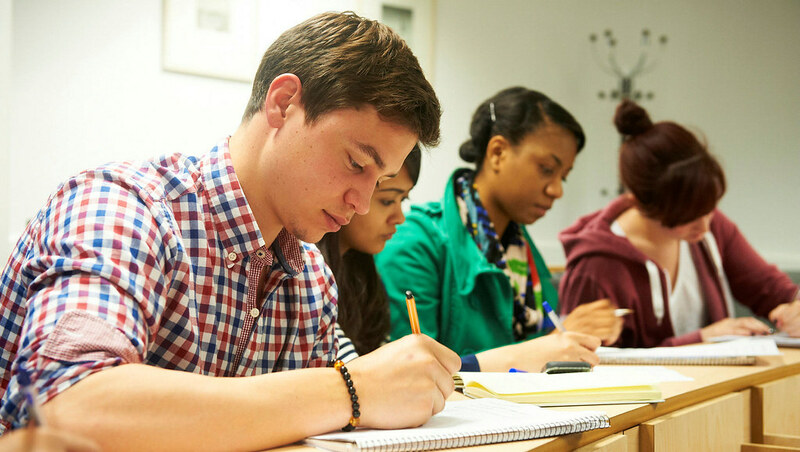 Find out about the courses we offer, IELTS entry points and how to apply. Find out about your course options and how to apply. Learn about one of our student’s experience of studying with us and how this helped him achieve success at Bath. 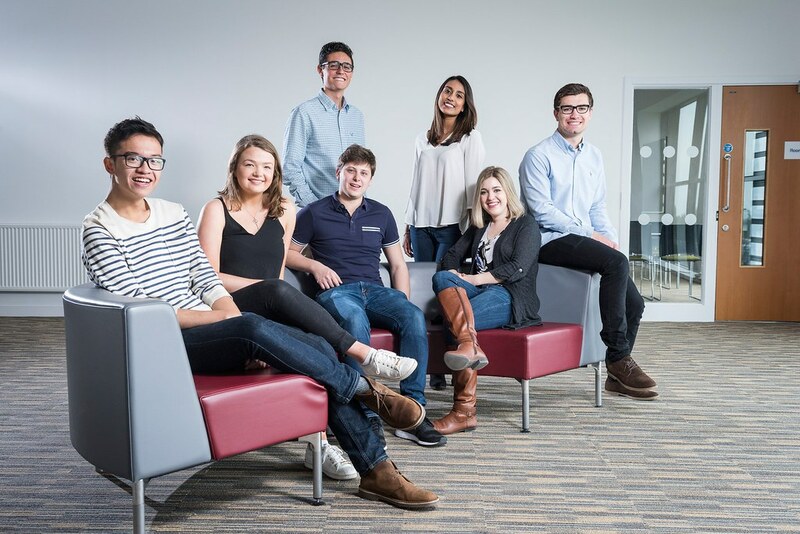 Che-Cheng Lin, MSc Management with Marketing, outlines how the Pre-sessional helped him improve his language and study skills to make the most of his degree. Find out which courses are best suited to meet your needs and the entry requirements required for you to join the degree programme you want. Find out about what our courses have to offer and if these meet your needs. Information on pre-sessional courses for University of Bath staff and external agents. 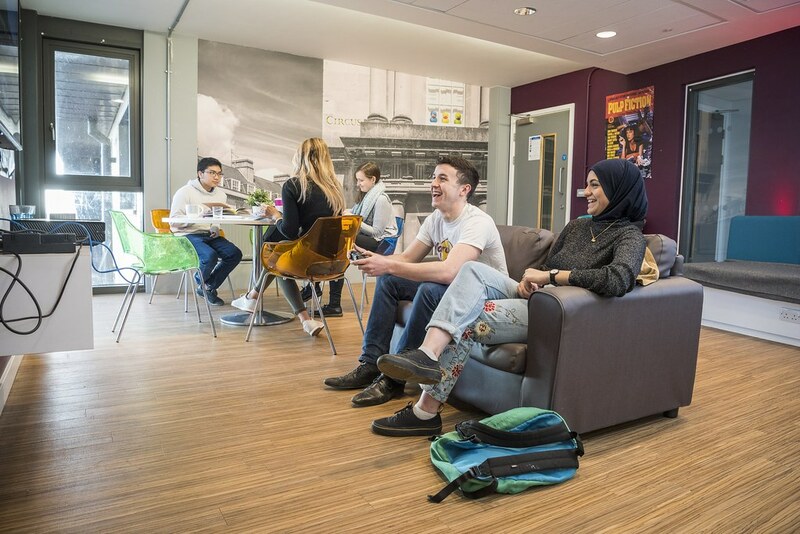 Find out about visas, your accommodation options and our extra-curricular activity programme. Find out about the trips, sports and social life you can enjoy while you are on your course. What you need to know for your 5 or 10 week pre-sessional course at the University. Find out which visa type you need, how to apply and how our Student Immigration Service can help you with your visa questions. If you've received an offer to study at Bath but you need to improve your English language and academic skills first, we can help you. The Pre-sessional Programme is a part of the Skills Centre.